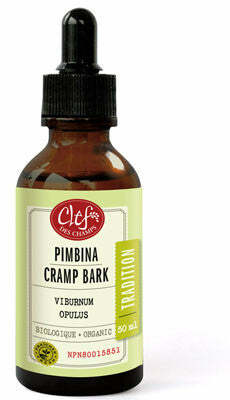 Natural remedy used as an antispasmodic to help alleviate cramps and spasms, particularly menstrual cramps. Consult a health care practitioner prior to a prolonged use or if symptoms persist. Adults: Take 2 ml (40 drops) 4 times a day.